King, Portland’s vibrant, funky neighborhood, offers plenty of culture in a walkable community perfectly suited to urban dwellers. With easy access to both Portland’s downtown core and the Alberta culture district, this is one of America’s best neighborhoods. What’s It Like to Live in Portland’s King Neighborhood? King is located in Northeast Portland. It is bordered by the Boise, Humboldt, Woodlawn, Vernon, Sabin, Eliot and Irvington neighborhoods. By all accounts, King is a walker’s paradise. Thanks to a walk score of 90, King residents do not need a car to do daily errands. In fact, people in King can walk to an average of 9 restaurants, bars and coffee shops in 5 minutes. King’s bike score is an even more desirable 98, meaning the neighborhood is truly friendly to cyclists. In fact, one of Portland’s cycle-friendly greenway cycle boulevards passes through King from east to west along NE Alberta Street. Residents enjoy easy commutes thanks to the major transportation arteries and nearby light rail service that stretches to every corner of the city. King offers plenty of variety in shopping for families. Nearby supermarkets include Albertsons, Safeway and Whole Foods, but the main attraction is the eclectic shopping available along NE Alberta Street. The heart of an arts, restaurant, and shopping district approximately 20 blocks long, the Alberta Arts District is located partly in King. This commercial hub has transformed itself into indie arts spaces and sophisticated bistros and galleries. With no national chains, the Alberta Arts District features unique dining and shopping experiences, and a unique Portland vibe. Every Sunday the neighborhood hosts the King Farmers Market close to King Elementary School, at NE 7th & Wygant between NE Alberta & NE Prescott. Shoppers can eat breakfast or lunch, listen to local musicians, enjoy a wide variety of kids activities and explore dozens of vendor stalls filled with local bounty from our region’s farmers, ranchers, fishermen, foragers and food artisans. Located in the nearby Almeda neighborhood, this 5-mile trail system offers spectacular views of Portland, and is a great place to catch some sun in the winter. Eleven staircases—ranging from 30 to 127 steps—make this leafy oasis a perfect place to sneak in some exercise during a busy day. The Department of Catholic Schools (DCS) is home to 15,000 students and 1,300 teachers, and provides the community with many options for education. De La Salle North Catholic High School serves North and Northeast Portland, and the DCS school finder can help find schools in this part of Portland. It’s estimated there are 69 private or independent schools in Portland, offering specialized curriculum and academic programs. Portland Monthly’s annual private schools guide provides a detailed analysis of these schools. If you need to get off your bike and into your car, Martin Luther King Jr. Boulevard, also known as Highway 99, offers easy access to the rest of Northeast, North and Southeast, and to west Portland thanks to several bridges. 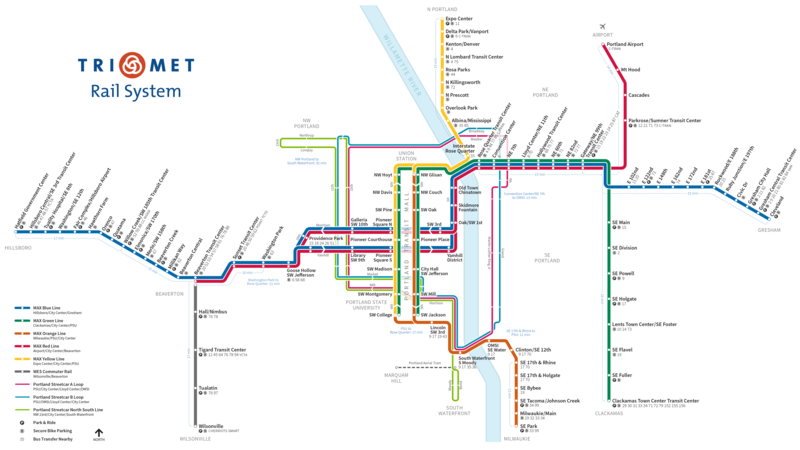 The Trimet 72 bus line serves King, and the MAX light rail system provides easy access to many parts of the city for people living Northeast Portland. If you’re looking to buy a home in Portland you need someone who understands both the market and the individual neighbourhoods. We source the very best materials and provide the most skilled labor to design your dream home, infusing every step of the process with excellence.